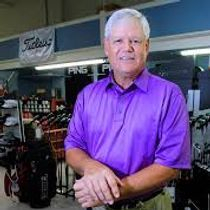 Larry has over 30 years of club repair experience. He specializes in everything from regripping to reshafting and everything in between. If you are looking for quality club repair done right, look no further. We are simply the best at golf club repair in Columbus, GA. Call us at 706-653-8332 for turn around times.